Join historian David Verran and hear about the influential Thorne George family and their relationship with Governor Sir George Grey. 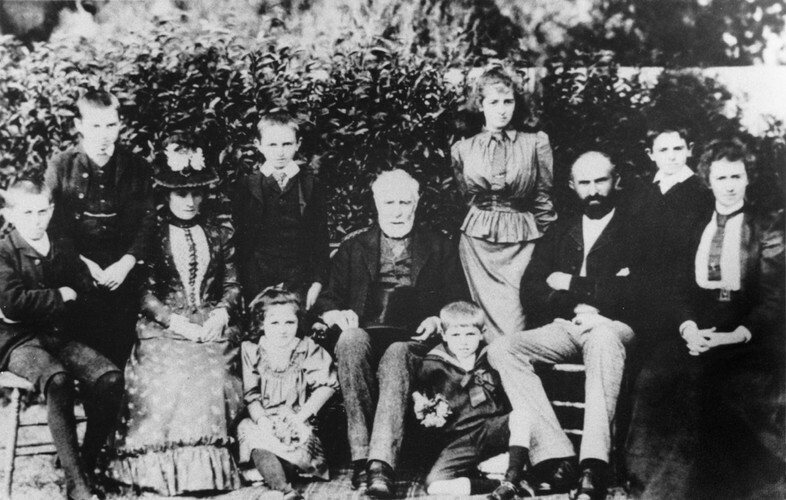 George Grey needs little introduction: Governor, Premier, assimilationist, invader of the Waikato – a man of war, politics and letters, and estranged from his wife Lady Grey. Not so well known is that from 1853, Grey was the guardian for his half-niece, Annie Maria, and that Annie's marriage to Seymour Thorne George gave Grey a family life for most of his remaining years. Then why not come along to one of our HeritageTalks - Waha pū-taonga and hear more about both our personal and our shared heritage? Experts in specialised fields deliver these talks and provide insight into our histories. HeritageTalks take place at least fortnightly, in the Whare Wānanga, Level 2, Central City Library unless otherwise stated.